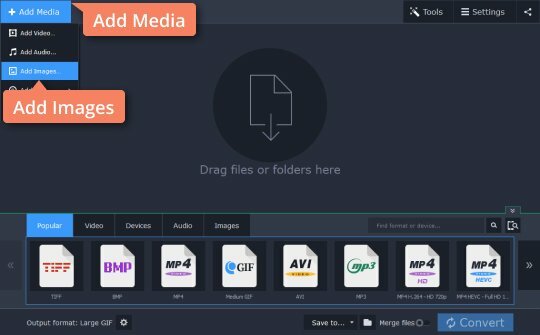 Need an app to convert GIF to MP4? GIF images are a worldwide Internet phenomenon these days. Why spend your precious time opining about recent events when you can just choose an image that captures your emotions? You’ll also find lots of comic or even helpful GIFs online. 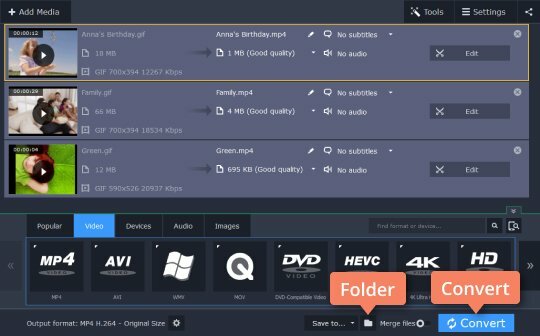 GIF files are meant for sharing! However, when it comes to the offline world, things get more difficult. GIF files, by nature, are images, which means many video players can’t open them. Some image readers aren’t fully compatible either: you might be able to watch the GIF, but there’s no way to stop or pause the animation, or make it go faster or slower. Even resizing is not always possible. The easiest solution to this problem is to convert the GIF to an MP4 file. If you’re up for this idea, we’ve got the app for you! 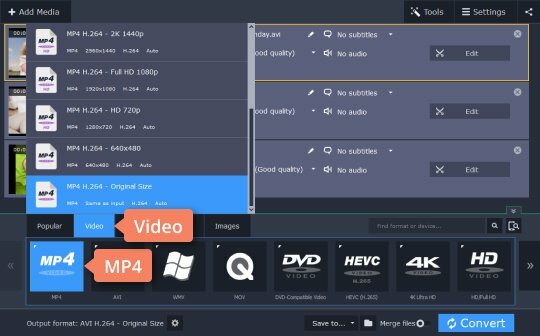 Movavi Video Converter can turn your images into video in no time. The program is really versatile – you can even use it as a GIF maker to create animated images from video. Just download the installer for your PC or Mac and follow the steps below. Launch the downloaded .exe or .dmg file and follow the on-screen instructions. Click Add Media, then the Add Images option. Or you can simply drag and drop the files into the program window. Open the Video tab, choose the MP4 preset group and find the appropriate preset. If you want to change the frame size or bitrate of the output video, click the Cogwheel icon and enter the desired settings. By default, the converted video will be saved to the Movavi Library folder. You can select a different target folder by clicking the Folder icon. Now click the Convert button to start the processing. 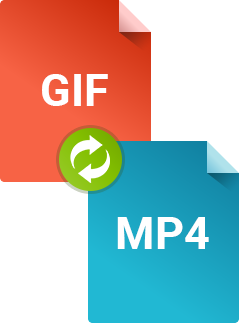 Now you know how to convert GIF to MP4. You can follow the same process for any other format supported by the program, e. g. FLV, AVI or MOV. 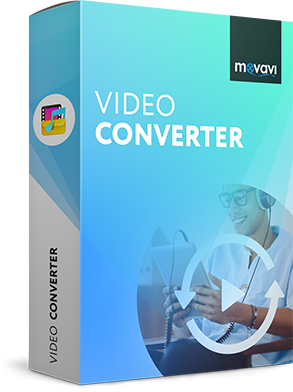 With Movavi Video Converter, working with images and videos is so much easier!